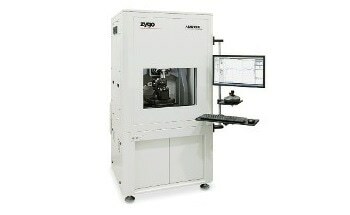 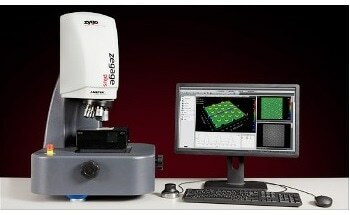 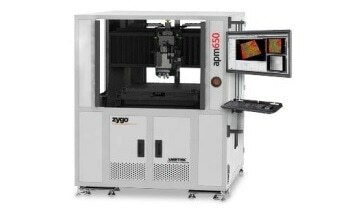 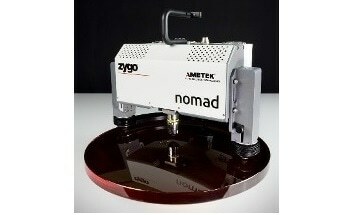 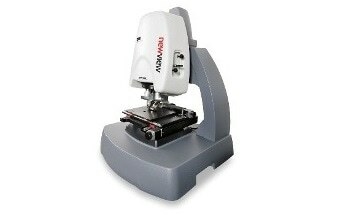 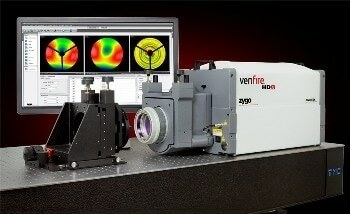 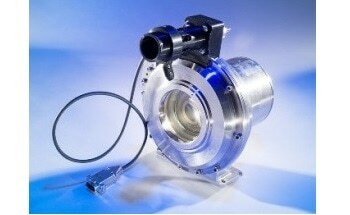 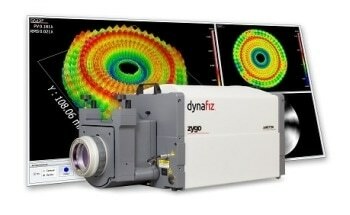 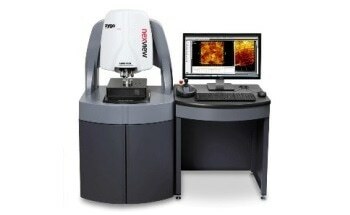 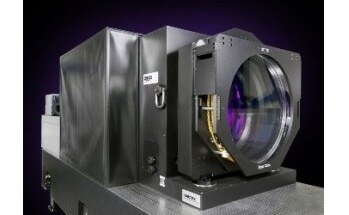 ZYGO, a leader in technology and application support in heterodyne displacement interferometry, provides complete solutions and support for OEM metrology application with its ZMI™ Series Displacement Measuring Interferometers. 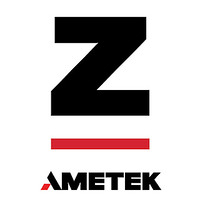 The company’s OEM products and technologies have been field proven for a number of years of use in leading-edge production facilities. 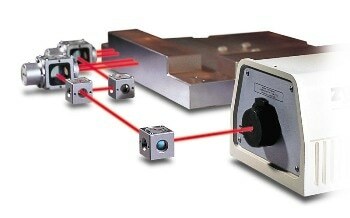 This modular approach enables the user to configure a system that ideally suits their requirements by selecting the most appropriate components.